All Things Made New explores the Christian mysteries in the tradition of St. John the Evangelist, and Mary, the Mother of Jesus, by studying the symbolism, cosmology, and meaning of the Book of Revelation, as well as the prayers and meditations of the Rosary, including the Apostles’ Creed and the Our Father. These reflections lead us step by step to the foot of the Cross, and to the Wedding Feast of the Lamb, where all things are made new. Please visit the blog that explored this book in depth: thechristianmysteries.blogspot.com. The time may be right for just such a book as this, which takes seriously both the book of Revelation and the richness of the ‘Here comes everybody’ that is Catholic culture, which has a lively message to address to our bruised and battered world today. 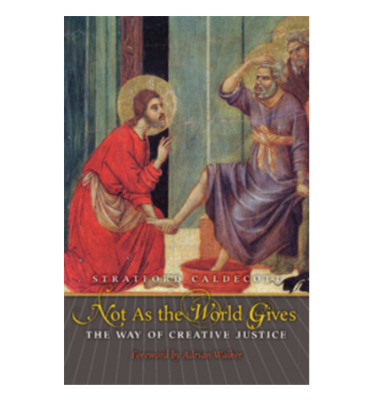 This latest book by Stratford Caldecott explores the New Testament Apocalypse in an unusual but illuminating way, through the lens of Christian mystagogy. In the second part, Caldecott examines various aspects of the life of prayer.... Caldecott has written a book of acute ‘apocalyptic’ sensitivity. 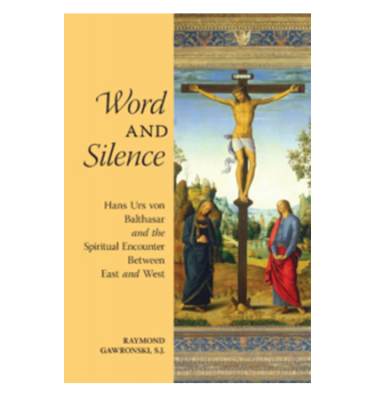 A wide-ranging, exciting, and erudite exploration of the Christian mysteries. 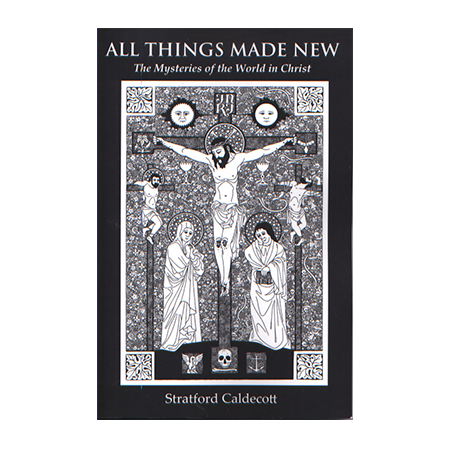 Stratford Caldecott, with insight and patience, leads us through the complexities of the Book of Revelation, the Stations of the Cross, the Rosary, and much more. A splendid achievement. All Things Made New is a serious book about the most serious of things, the mysteries of faith, which all of us should encounter frequently and grasp ever more deeply. A book that will leave the reader wiser, holier, and both ready to practice the faith and eager to share it. A lucid and thoughtful exposition of what is, by any standards, an extraordinarily dense and difficult book. Caldecott explains that the Apocalypse ‘has to be received into the soul’; indeed, it is intensely relevant to our own times. His book is both rich in knowledge and rewarding to read.